IN 2017, Grammy Award winning comedian Patton Oswalt was due to play the Vodafone Comedy Carnival, but had to cancel due to a TV scheduling conflict. He promised to return and is keeping good on that promise. 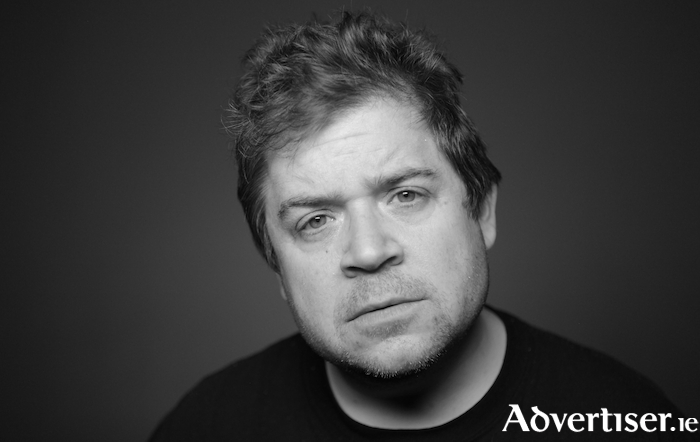 Róisín Dubh Comedy presents Patton Oswalt on Friday June 7 2019 in Leisureland, Salthill, for what will be the first gig of his European tour. Oswalt is probably best known for playing Spence on The King of Queens. He also played the family of bungling secret agent brothers on Agents Of S.H.I.E.L.D, was the voice of Remy in Ratatouille, and with Ben Stiller appeared in the films Zoolander, The Secret life Of Walter Mitty, and Starsky and Hutch. He also won a Grammy in 2017 for Best Comedy Album. Tickets are €35, including booking fees from www.roisindubh.net; Róisín Dubh; [email protected], Shop Street; www.ticketmaster.ie; and TicketMaster outlets nationwide. The show is suitable for ages 16+.